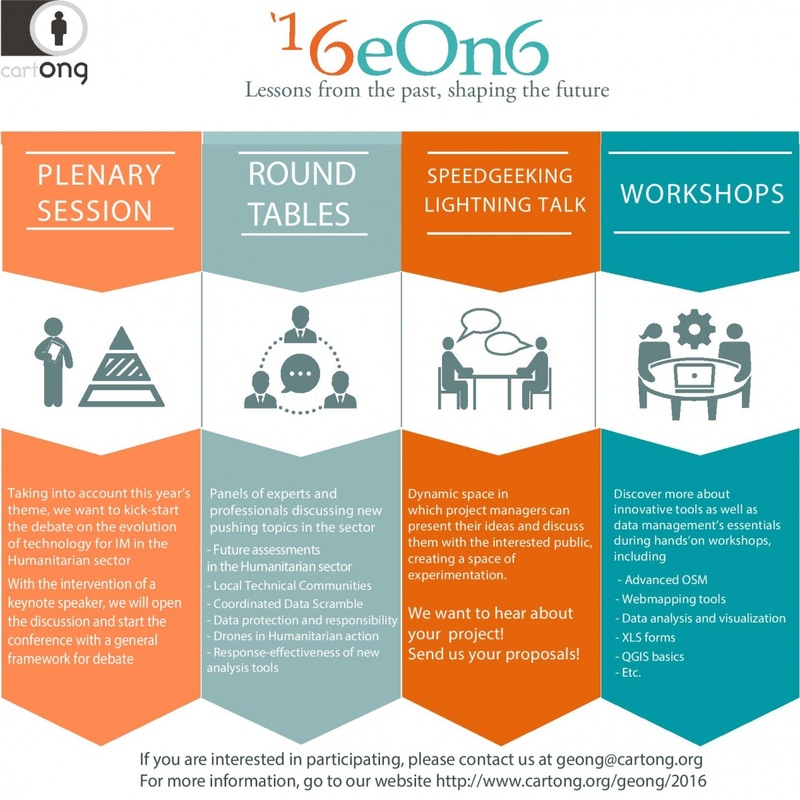 GeOnG 2016 in one month, time to register! Ausbildung > GeOnG 2016 in one month, time to register! The GeOnG conference 2016 is approaching, it is now time to register and prepare your trip to Chambéry! The organizers gathered an exciting agenda including panel discussions on several key topics concerning the evolutions of our field (big data, citizen science, crowdsourcing, UAVs, new assessment tools, etc. 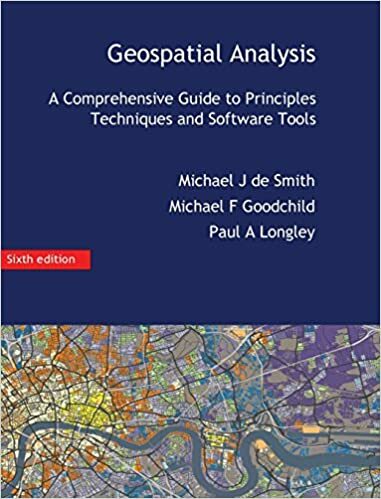 ), hands-on workshops on key technological tools, both novelties and classics (PowerBI, KoBo Analyzer, D3.js, OpenLayers, QGIS, OSM exports, R, Python, etc. ), plus the “speed geeking” (speed dating of projects) and lightning talks. If you would like to present during the conference, there is still a bit of room, either by joining an existing panel or suggesting a short format: please get in touch quickly then! We are also considering a poster exposition, please let us know if that would be of interest to you. Finally, 2016 is a special year for us at CartONG, as it CartONG’s 10th anniversary, which give the an opportunity to celebrate it with partners and friends during GeOnG, with an exclusive party on the 17th, and a public mapathon on the 18th! Early registration will give you the opportunity to choose in priority the workshops you’ll attend. And it also helps us plan the logistics!